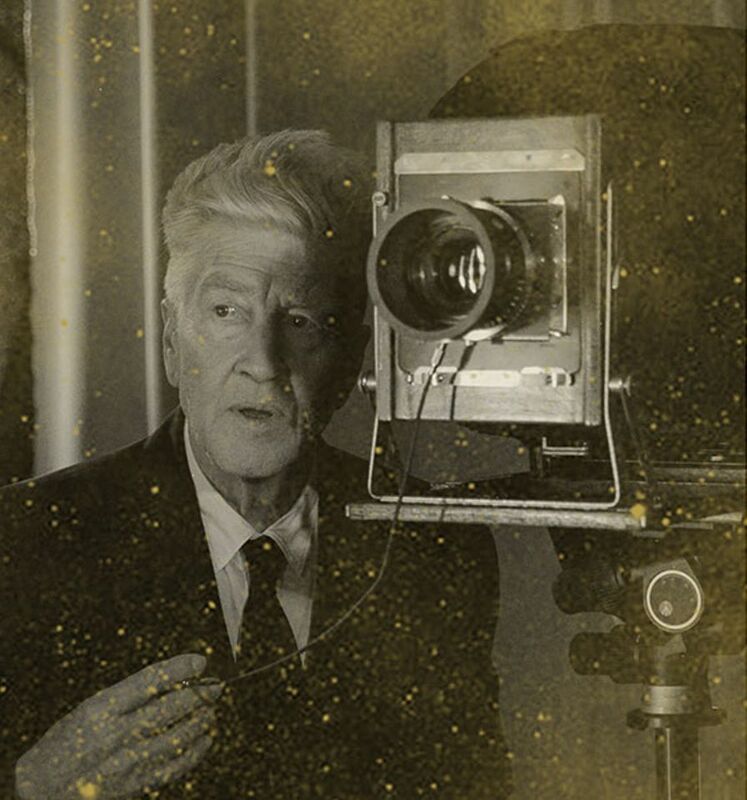 The avant-garde director David Lynch will bring his Festival of Disruption to Brooklyn after two years in Los Angeles. The two-day event is due to kick off on 19 May at music venue Brooklyn Steel, and will feature an art exhibition, film screenings, talks and meditation sessions. Among the highlights are a show of works by Lynch, photographer William Eggleston, Sandro Miller and David O’Reilly, as well as a screening of Lynch’s short films and his feature Blue Velvet followed by a panel with actress Isabella Rossellini. Among other groups, Animal Collective and Flying Lotus are booked to perform, and meditation sessions will be led by Bob Roth, the director of the David Lunch Foundation, and the ambient music artist Brian Eno. All proceeds from the festival will benefit Lynch’s foundation, which aims to help healing traumatic stress in at-risk communities through the practice of transcendental meditation. And to round it off, the jewellery retailer Alex and Ani, which was founded by the American designer Carolyn Rafaelian and aims to “share ancient wisdom [and] empower the world”, will have a pop-up shop at the event offering David Lynch’s “meditating eye” line of necklaces, cuffs and other talismans, which also supports the foundation.